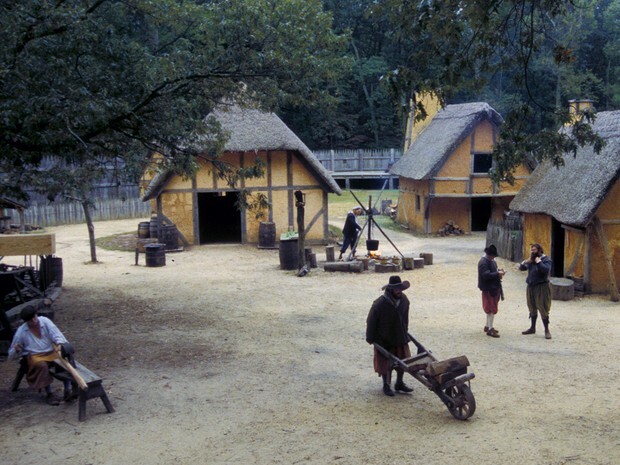 1607- Jamestown was founded by leader, John Smith. when they get there, their arrival was NOT welcoming because of the indian tribes on their new land, and as they knew it they did not find what they wanted. Jamestown did NOT have a great start on their week, they had no livestock, no food, and no fresh water. of course by just starting out they were low in supplies and they were not doing so well. They started dying of diseases and the population got worse and worse each day. Later on in there stay in Jamestown they had learned a bit from the indian tribes. How to harvest, take care of livestock, and make fresh water. Then for food they went on to eating and having a whole lot of tabaco. 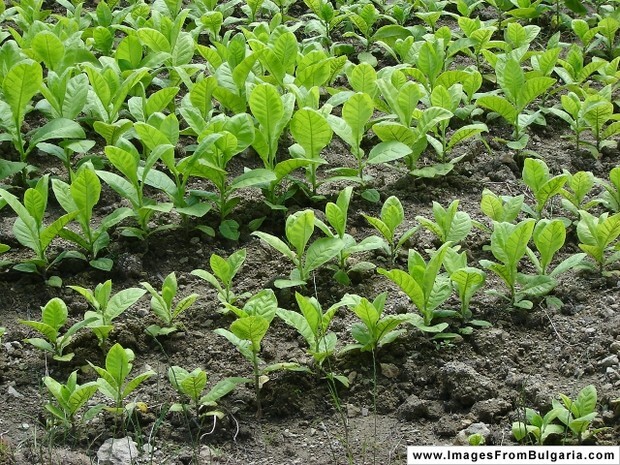 After the jamestown people learned how to grow just the basics then they figured out how to grow tobacco. in that moment they realized they were going to end up well. they all came together and started growing and trading and getting richer and richer each day. 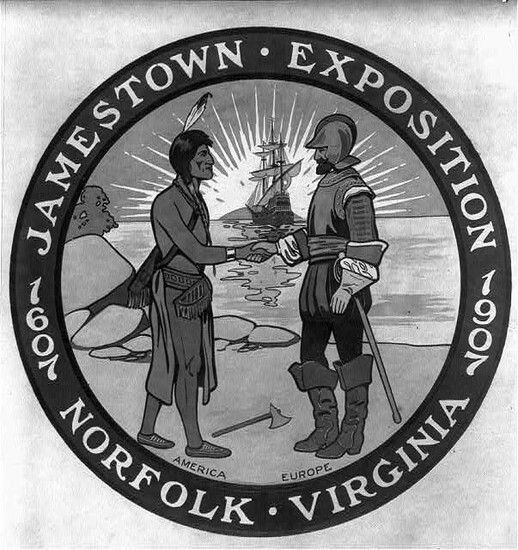 During the time the Jamestown people didn't get along with them because when they had first came they had entered onto the indian land.